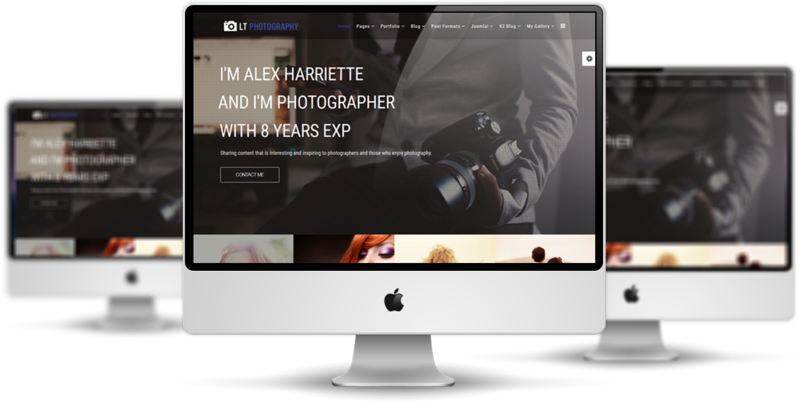 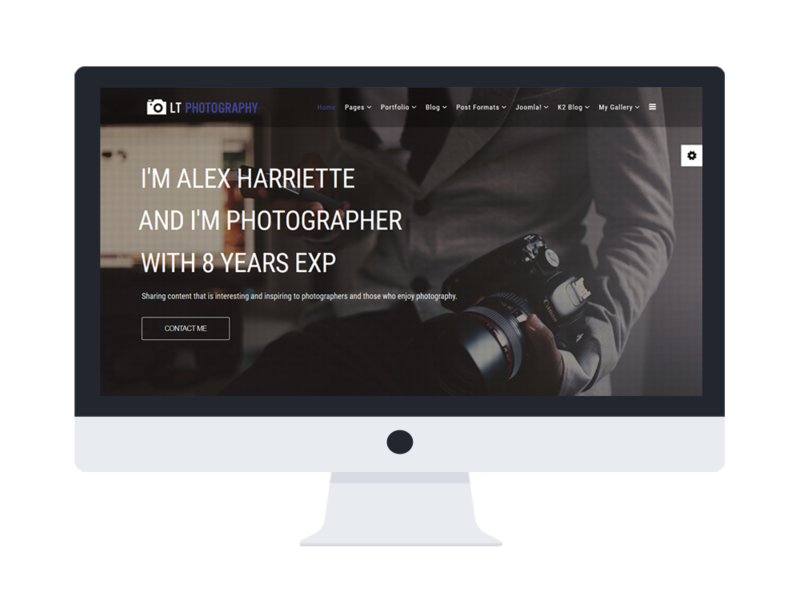 LT Photography is a great Joomla Photography template designed for professional photographers to open their unique gallery and share their work to people. 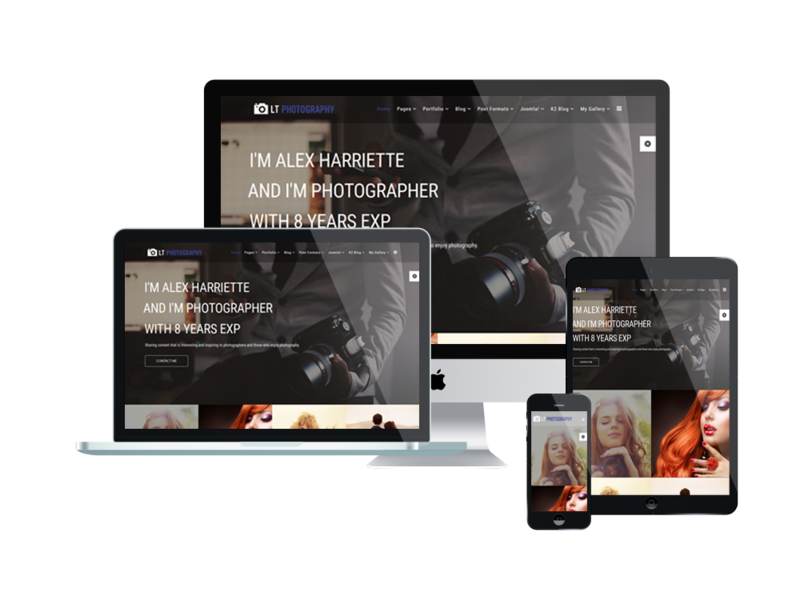 This template is developed with 100% responsive layout (support for mobile devices), and also supports 4 color styles and working with strong framework, powerful shortcodes, unlimited module positions and easy to drag-drop layout content, which make it easier than ever to build your site gorgeous. 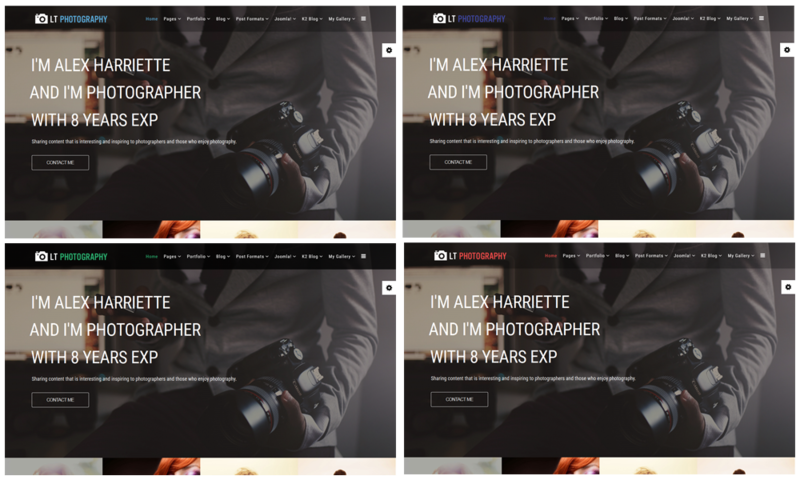 Check the Demo out and enjoy more interesting features now!